The Pittsfield & North Adams was charted in 1842, but could not finance the construction. In 1846 the Western Railroad leased the as-yet-unbuilt P&NA, agreeing to undertake the construction. The cost was $450,000 with Adams citizens subscribing $31,000 as a guarantee fund. 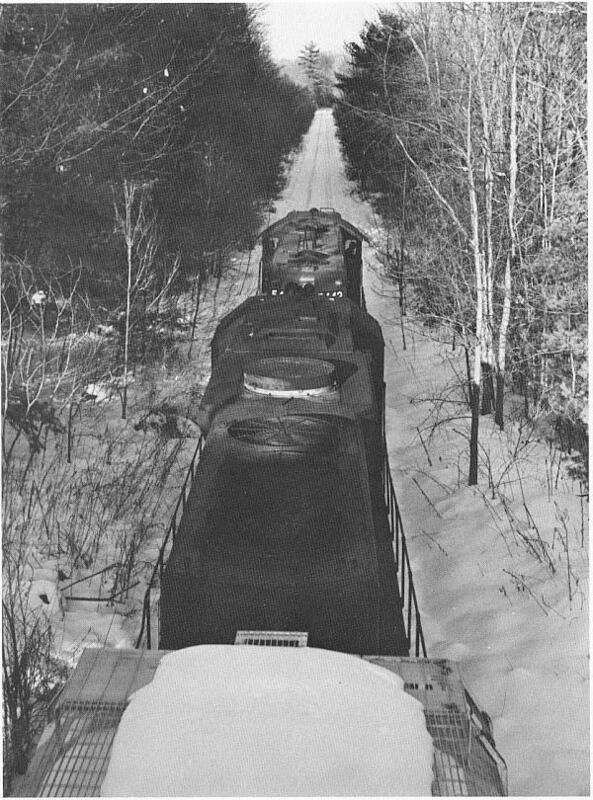 The line opened December 1,1846, states that line would be part of a through route between the Western Railroad at Pittsfield and Rutland, Vermont via the Adams & Bennington (Which was never built). In 1877, ten years after the Western became part of the Boston & Albany, the B&A renewed the lease of the Pittsfield & North Adams. As late as 1960 the New York Central still rostered an employee in the Boston office to handle the P&NA paper work. 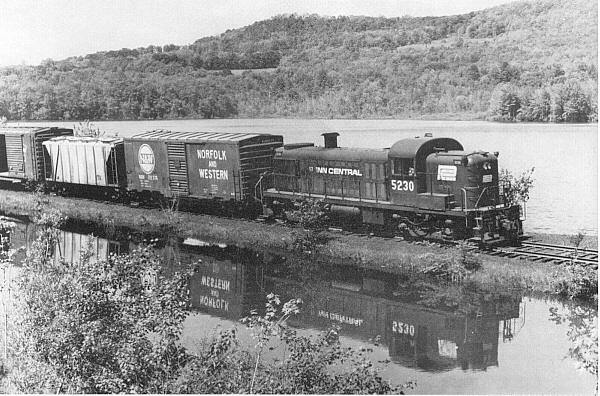 The P&NA was merged into the New York Central on April 3, 1961 along with the Ware River Branch and entire B&A. The line never provide significant revenue, but the Western and the B&A both feared other roads would benefit if they got control. The B&A ran two daily freights on the line. A century later, in 1973 with busniess a mere triffle, the Penn Central tried unsuccessfully to abandon the northernmost three miles of the branch. Conrail became owner in 1976, B&M in 1982,and Guilford Transportation in 1983. Meanwhile the track was deteriorating and the ten miles between mp 2.5 and Adams were abandoned in 1990. Now only four miles between Renfrew and North Adams still service customers.